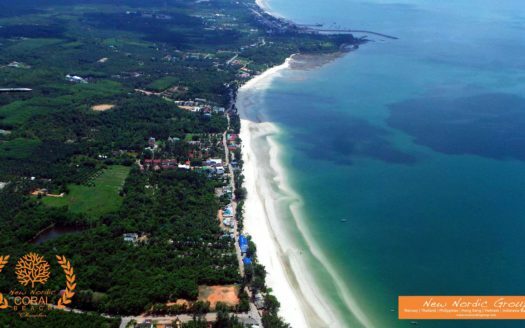 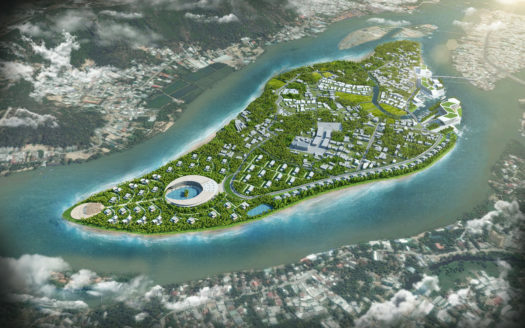 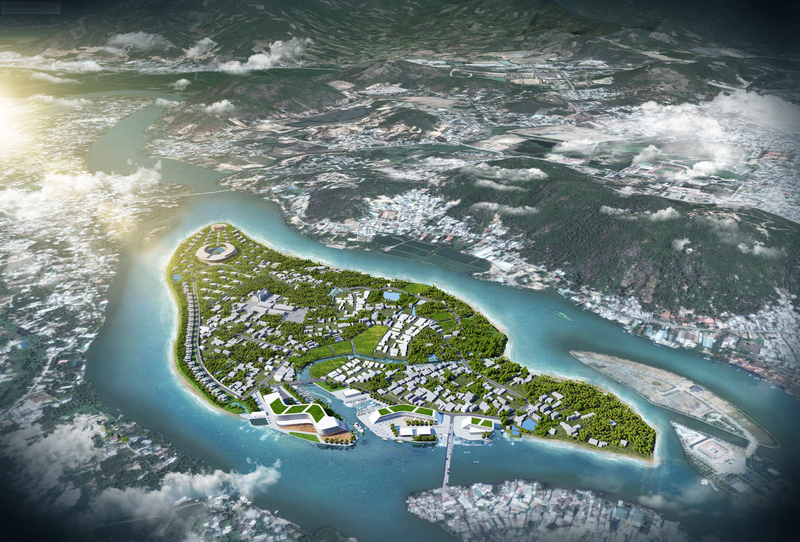 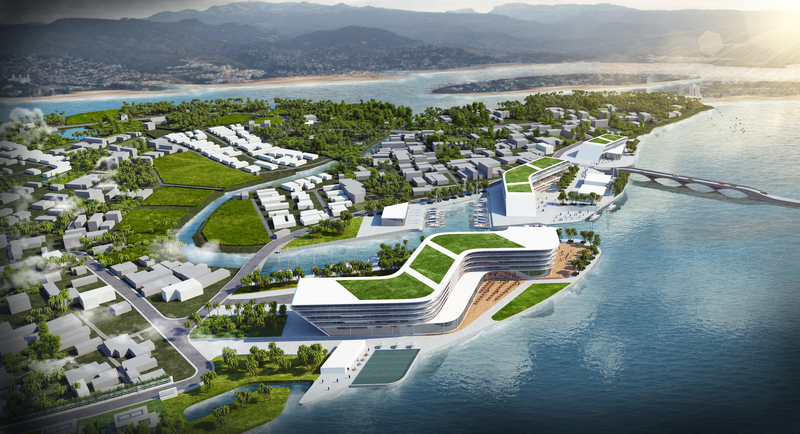 The 60 ha Island is located in the north of Nha Trang City in Vietnam surrounded by the Cai River. 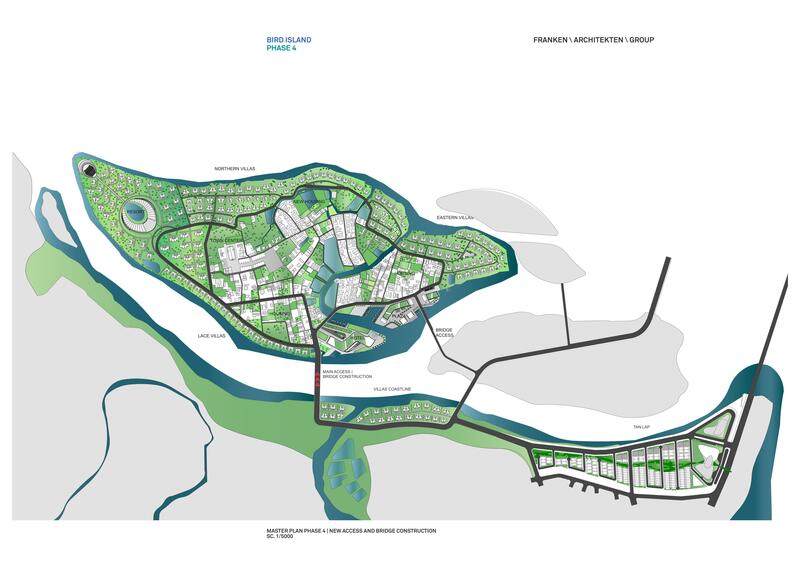 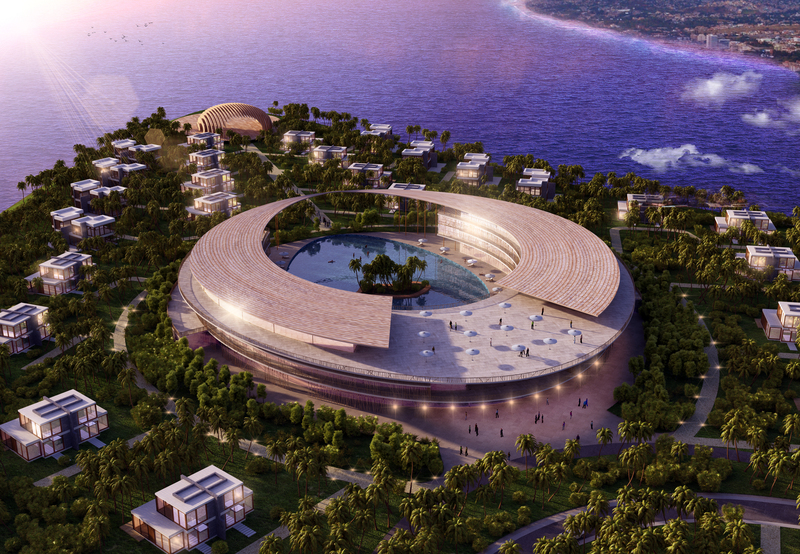 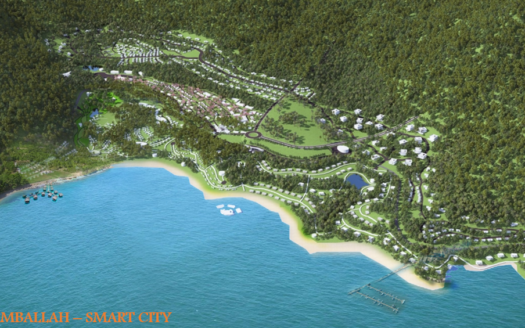 The first phase to be developed consists of Hotel, Resort Complex and Villas on 14.5 hectare with a Community Center and Plaza. 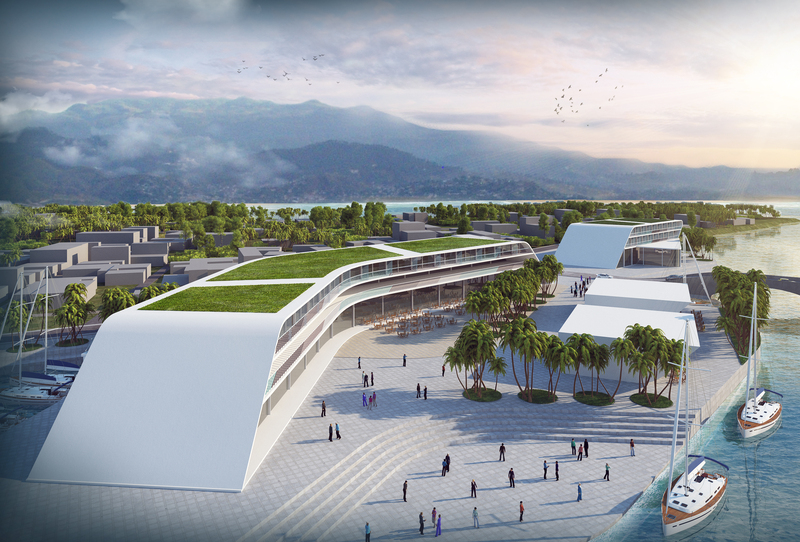 The Plaza welcomes the visitors after arrival and includes the main reception, retail, gastronomy and a small marina. 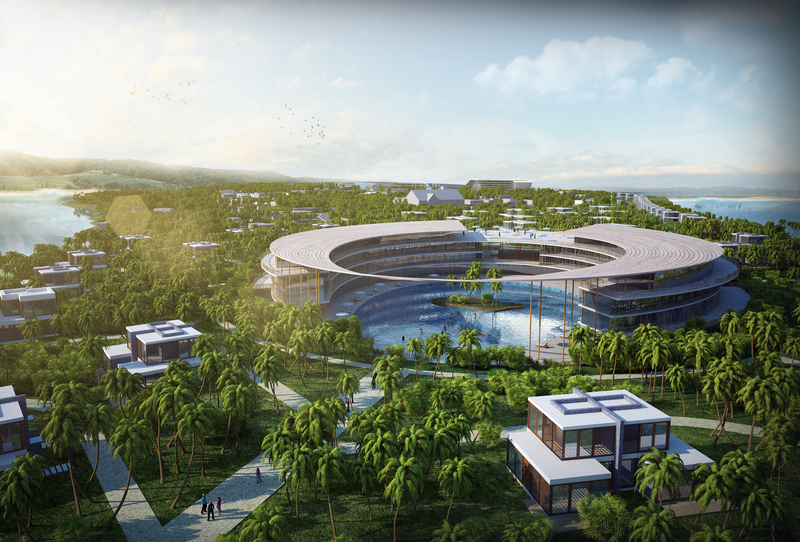 The guests can enjoy their stay in the 215 key hotel and 84 villas facing the canal and river, restaurant and event center. The Resort Complex offers spa and resort facilities in a family oriented and nature friendly environment.